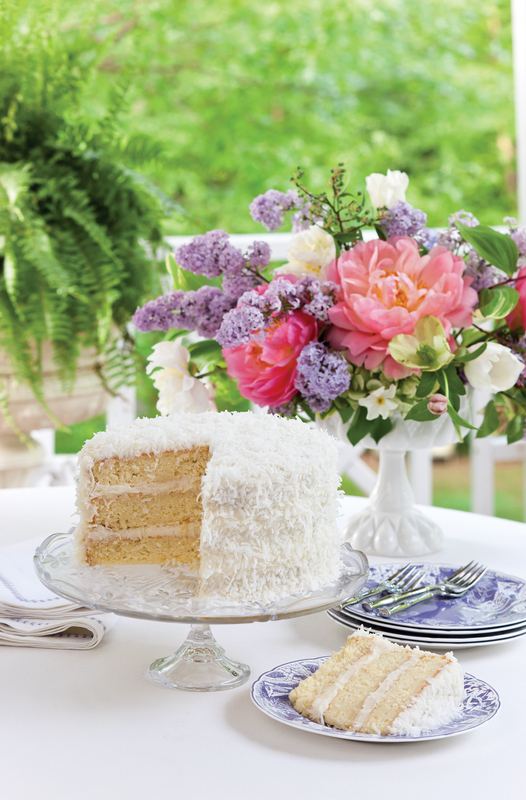 This stunning Coconut Cake leads an all-star cast in our new Celebrations 2018 issue. 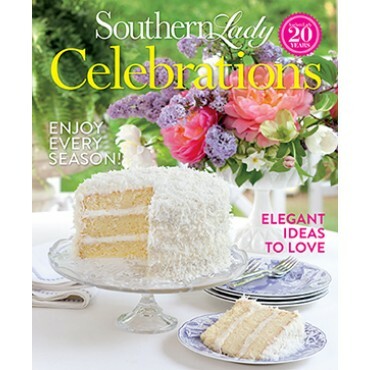 Order your copy of this special issue to get the entire menu featuring this gorgeous cake and plenty of inspiration for your upcoming gatherings. 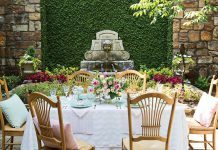 Find more inspiring recipes, tablescapes, and seasonal entertaining ideas in our Celebrations 2018 issue. Pick up your copy at newsstands, online, and instantly on digital platforms now!